Following the successful acquisition of Westfield Corporation by Unibail-Rodamco, the new Group has been listed on the 5th June 2018 on Euronext Amsterdam and Euronext Paris. 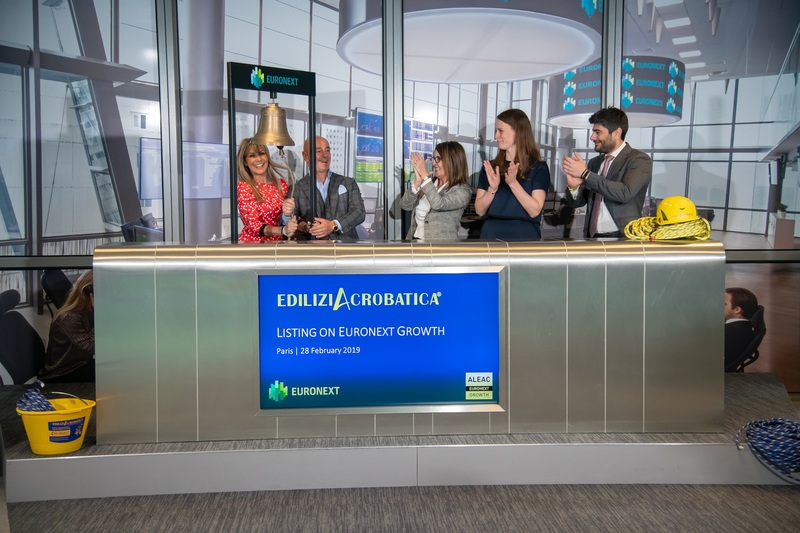 The new Group opened the trading day in both Euronext marketplaces. Christophe Cuvillier, CEO of Unibail-Rodamco-Westfield, opens the trading day in Paris. The new Group brings together two leaders in the retail property industry, Unibail-Rodamco and Westfield. Thanks to their combined strengths, Unibail-Rodamco-Westfield will be the must have partner for international retailers and brands across Europe and select markets in the United States. The new Group’s ambition is to to lead the industry as the premier global developer and operator of flagship shopping destinations. The new Group will build on Unibail-Rodamco’s established leadership in Europe and operational excellence and on Westfield’s development and investment expertise and its famous brand. With an unparalleled track-record and know-how in retail, offices and convention & exhibition, the new Group will be ideally positioned to develop world-class projects. With the largest development pipeline and its best-in-class management, the new Group will deploy its vision for the future of retail in shopping centres and airports, for offices and for convention & exhibition venues in 13 countries. As one Group, the ambition is to create better places together and deliver superior performance. Mr Le Roux, CEO of ENENSYS Technologies, opens the trading day in Paris.